After consulting Arttenders for her final research paper, Nimisha Bothra was finally certain of her career choice. She decided that starting her own art consultancy company was the way to go! She approached Arttenders to become her mentors. Together they form a consortium to work on Indian area development projects in her hometown Jodhpur, and beyond. Together with her mutually talented sister Nehal Bothra, they founded a startup and named it ‘Reverie’. Nimisha got acquainted with Arttenders through writing her thesis for the UCL in London, where she was an IT and Management undergraduate. She talked to Arttenders’ Faye Ellen about our business for her research on how the corporate market works together with creatives. Nimisha came out of her research knowing that there are many opportunities in India for a creative agency. Nimisha and her sister have asked Arttenders to act as their personal business consultant, whilst exploring several project options in their home region. The Bothra family is well-established that is nationally known for their philanthropy, such as building projects for schools and temples. They have good contacts with local and national governments. After graduating, Nimisha was offered high positions at well-known multinationals. Instead, she chooses to go back to her heritage and create an innovative new market for Indian artists, inspired by the Arttenders model. 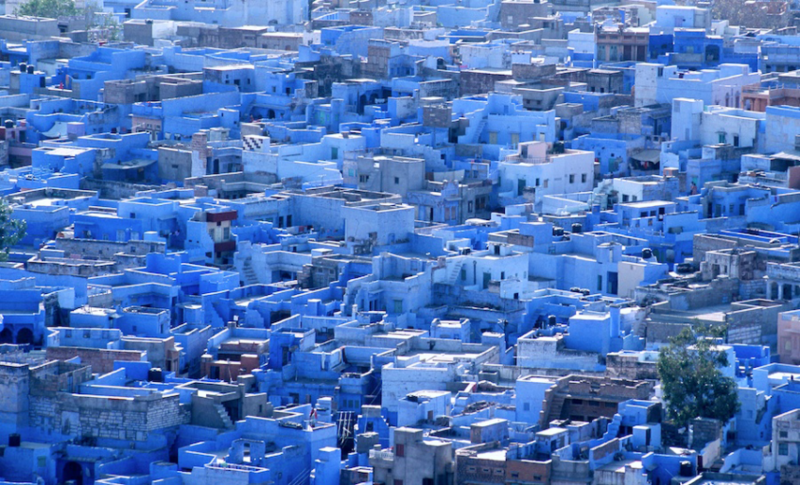 The sisters want to reinforce Jodhpur as a tourist destination, by enhancing the public realm. Meanwhile, they want to honor the Indian heritage and local identity. They want to update and underline existing monuments and also create the monuments of the future! The Bothra sisters see a lot of added value in the expertise Arttenders has with this large-scale art projects in area development and together with their extensive local network and expertise can join forces. Keep an eye out on this website and our newsletter for news and updates!